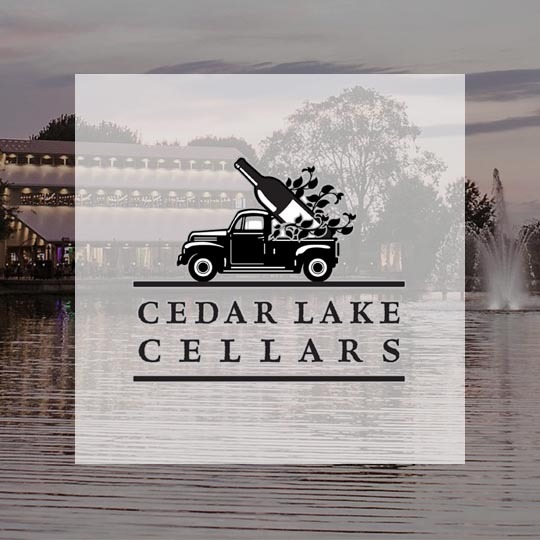 Night Lights is coming to the Cedar Lake Cellars on Sep 29, 2019! The Night Lights are headed to St. Louis. Will you be there? Want to save 52% on your tickets? Use promo code NY31 at checkout to get a discount on your adult tickets, all the way through January. Offer expires Thursday, January 31st at Midnight!